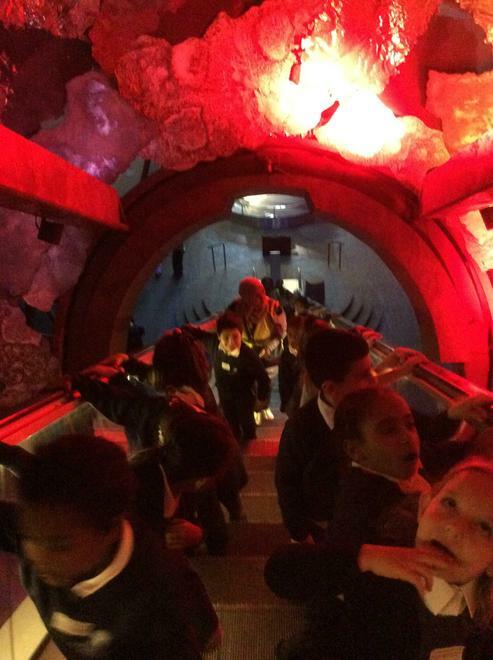 We had a fun and informative trip to the Natural History Museum to support our learning in Science and Geography. 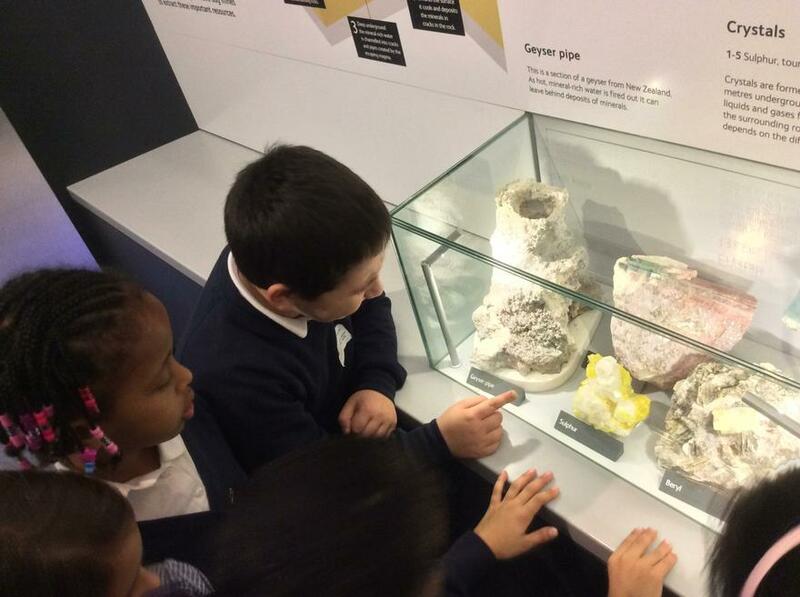 We learned more about volcanoes and volcanic rock. 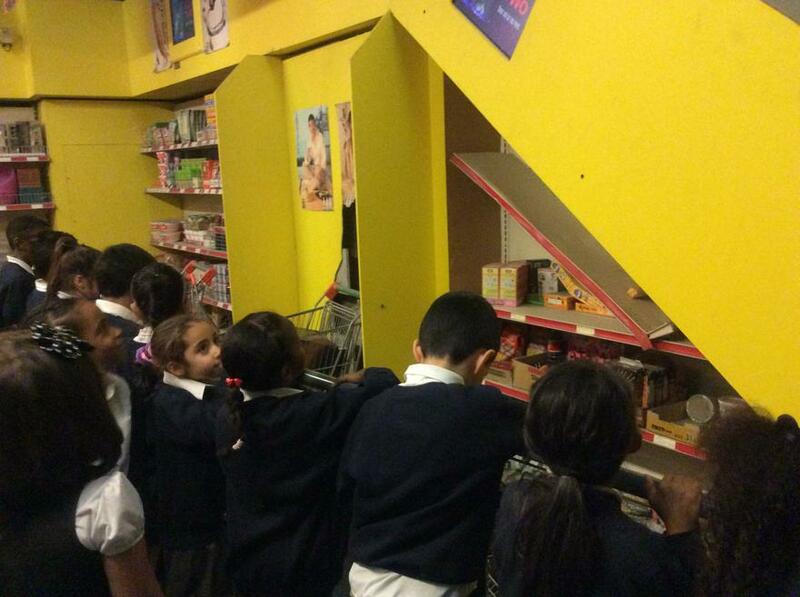 We found out what it might be like to experience an earthquake in the earthquake simulator. 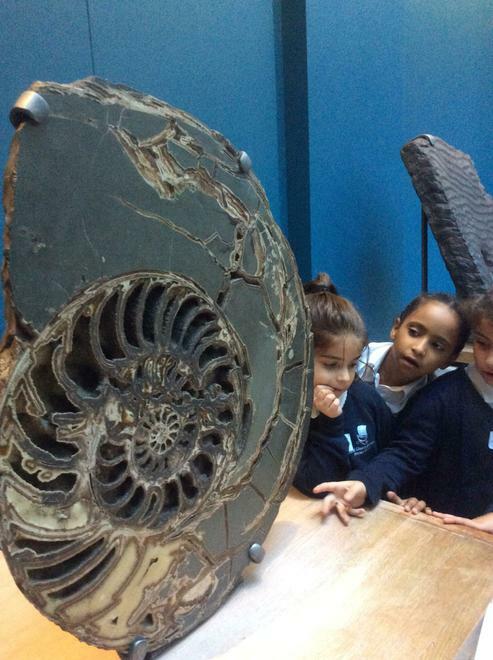 We saw lots of fascinating fossils. 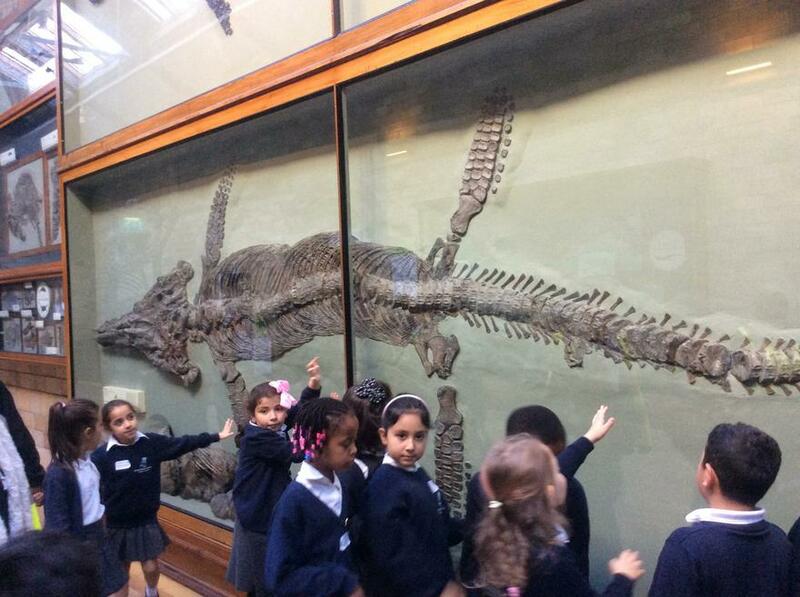 We were so excited to see the ichthyasaur fossil discovered by Mary Anning in the cliffs at Lyme Regis, as we have been learning about this important palaeontologist and her many discoveries. 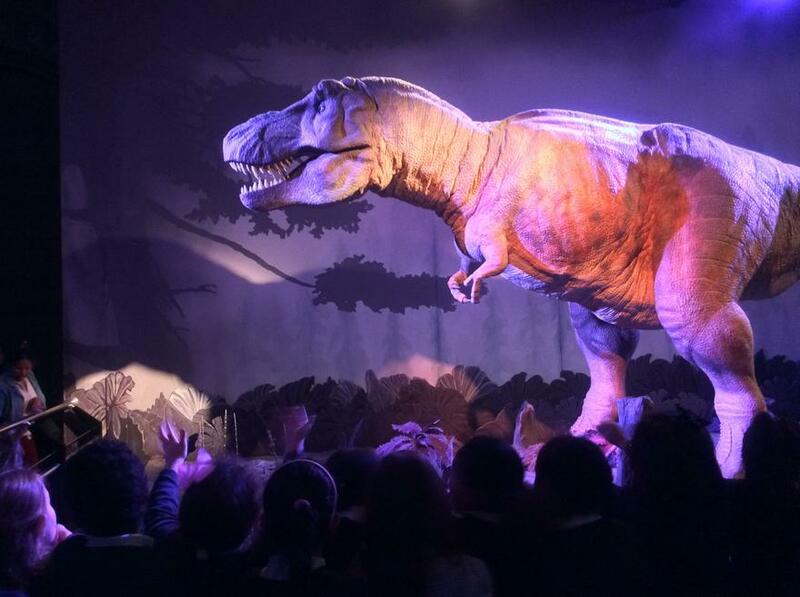 And of course, we really enjoyed visiting the Dinosaur zone!